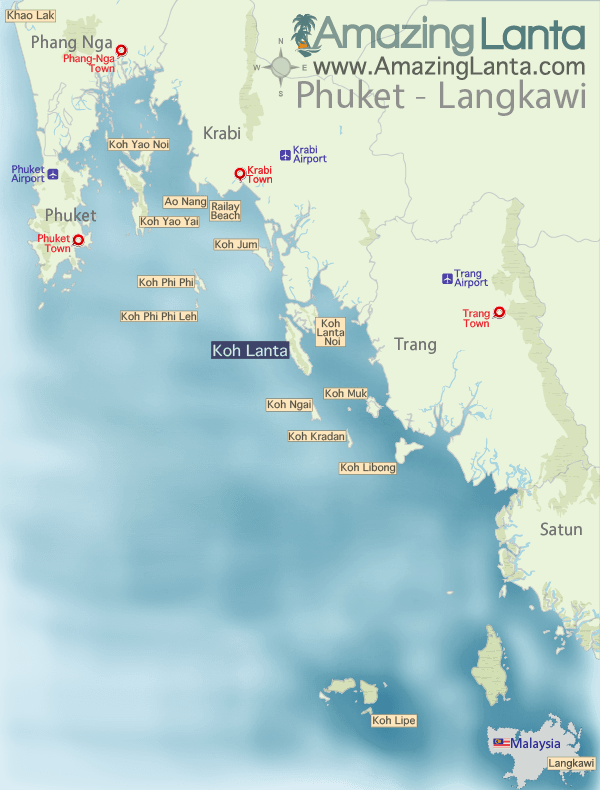 The Koh Phi Phi to Phuket ferry takes 1 hour. Once you arrive at Rassada Pier, you are transferred to Phuket Airport by taxi. 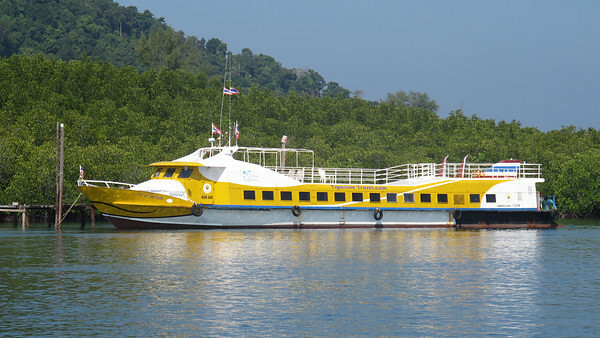 Check in then board the ferry which departs Koh Phi Phi, Tonsai Pier at 16:30.